The annual Disable the Label Fair was hosted in the Bixler/Botwinik Quad on Tuesday (April 11). RSO’s and Greek organizations had tables designed to promote the values of the fair. “This is a perfect way to start spring, all the school organizations are coming together to raise awareness for a great cause,” said Cassidy Murphy, a junior music industry major. 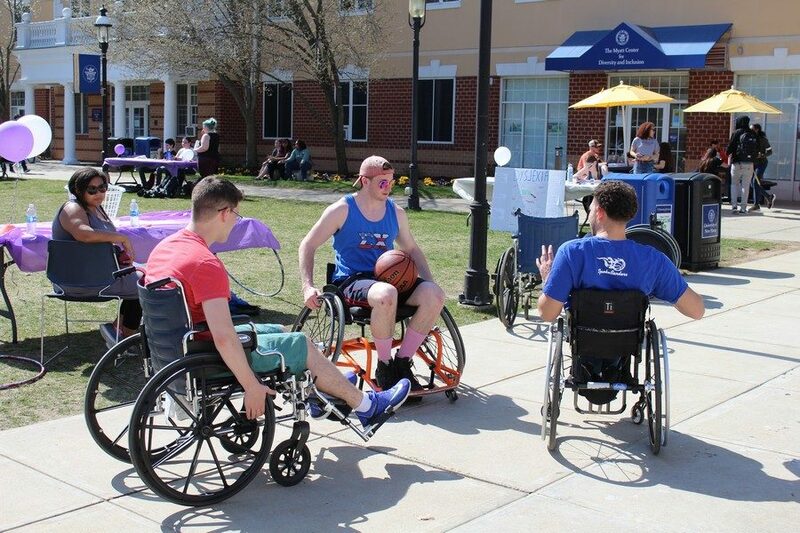 Students had the chance to walk around the quad and visit the various tables, which included adaptive sports, smashing insecurities, MS awareness, down-syndrome awareness, deaf awareness, Cerebral Palsy awareness and dyslexia awareness. Each table was themed and presented by a different University organization. Delta Phi Epsilon’s table was based on writing down something you are insecure about and ripping it up to throw it into the trash can. Alpha Phi Delta promoted awareness toward the obstacles those with MS face. 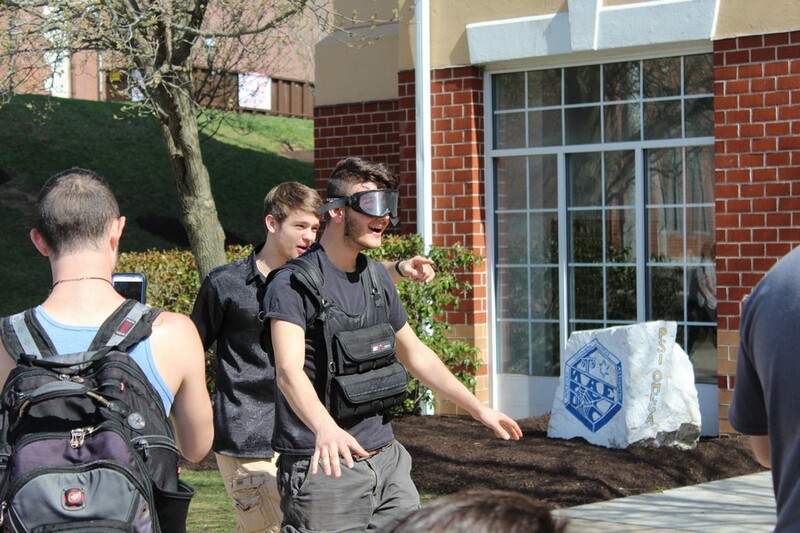 Sigma Chi hosted wheelchair races, giving students the opportunity to see what it is like to live in one, while Alpha Lambda Delta created a table to allow students see what a dyslexic person sees. The Black Student Union gave students the opportunity to take true or false quizzes regarding the facts of down-syndrome. “This event is special to me because it’s kind of disproving any sort of negativity and labels put on people. 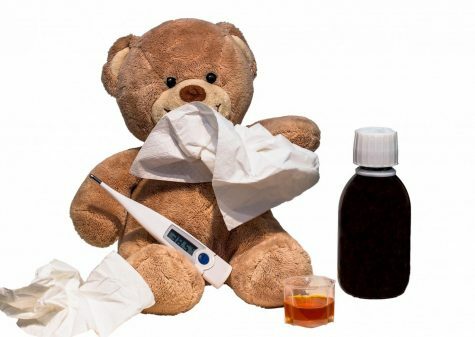 I think it’s important to show everything from a different perspective,” said Sarah Sloane. Tables ranged from predominantly educational in nature to engaging, fun tables for students. Lyme Academy College of Fine Arts had a table for face painting and caricatures, PRIDE had a dog kissing booth and Sigma Alpha Epsilon had human hungry, hungry hippos. “My favorite part about Disable the Label is seeing everyone come together for such a great cause,” said Khalil Rodgers. Kappa Kappa Psi’s table was about hearing disabilities, so they let students see what it was like. They had them put on set of headphones which played music and showed how people with hearing disabilities will have distractions around them. 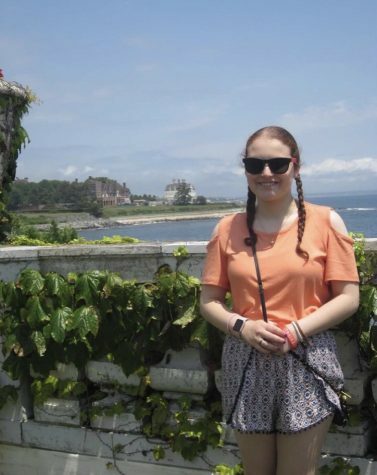 “The fair is really important for people because it provides opportunities to challenge the belief systems of people around ‘disabilities.’” Said Jennarai Miller from Connecticut Hearing Voices Network. Political science’s table was on Cerebral Palsy, including facts on it as well as different challenges students could partake in. One challenge the table offered was having weights tied around the legs of the student which shows how hard it can be for those with Cerebral Palsy to walk. The table also had the challenge where they would tie a band around the students arm and see how well students could write. Isaac Stevens mentioned how he is doing philanthropy for the lacrosse team. They support a child with cerebral palsy and he believes it’s important to educate people who are healthy and give back to the people who are less fortunate.